PRICE REDUCTION! 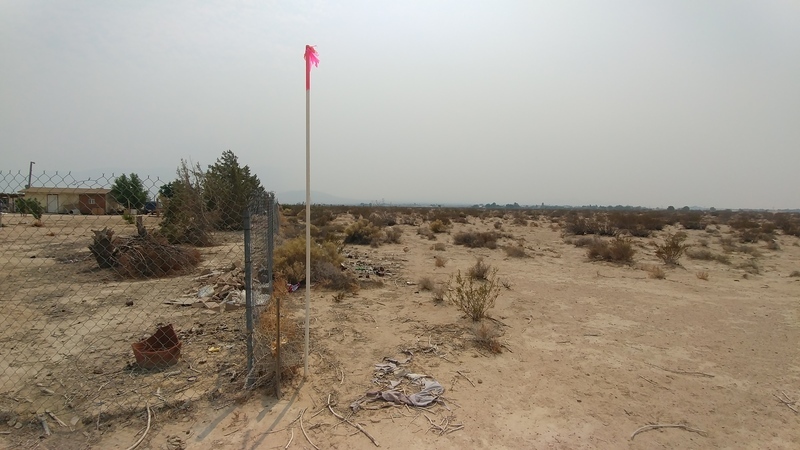 This 5 acre parcel overlooks the Lucerne Valley, and is just .75 miles north of of Highway 247. Lucerne Valley, CA sits within San Bernardino County north of the San Bernardino Mountains. 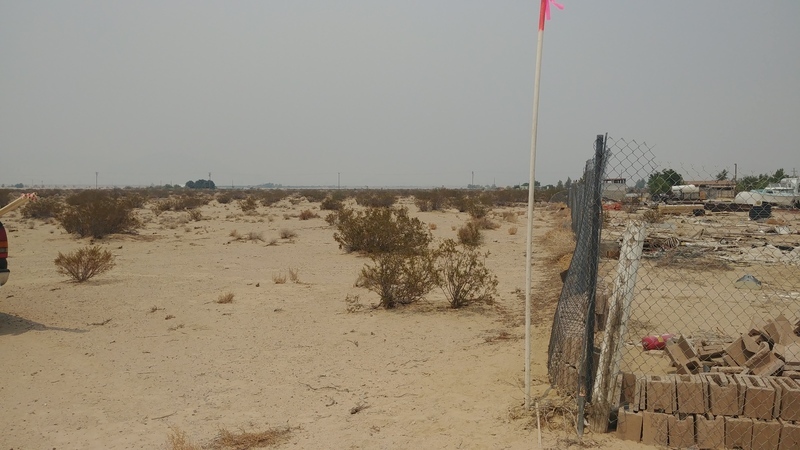 The property is 2 miles northeast of the intersection of CA18 and Highway 247 and 3.1 miles northwest of the intersection of Highway 247 and Camp Rock Rd. 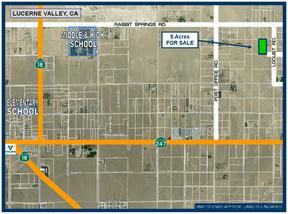 This property is near the center of Lucerne Valley with the local elementary, middle and high schools being within a 2 miles radius. 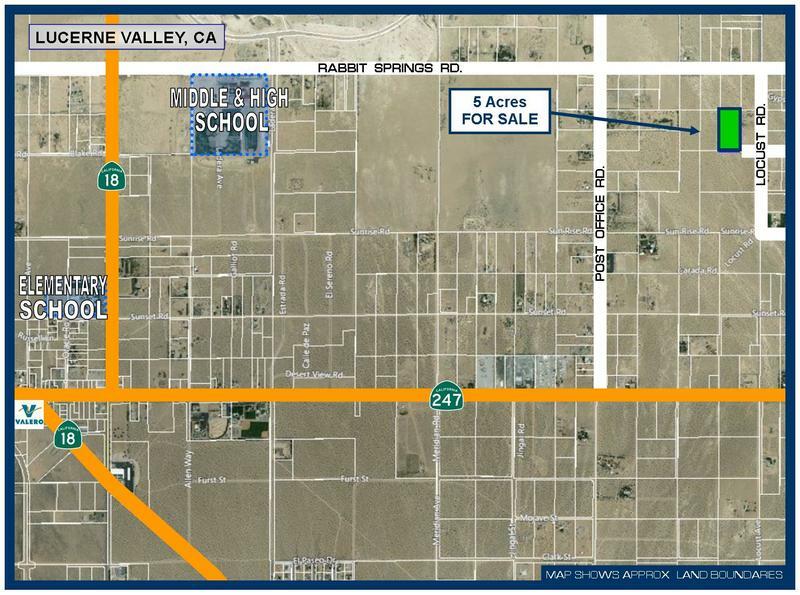 The local Lucerne Valley Market & Hardware are also less than 2 miles away. 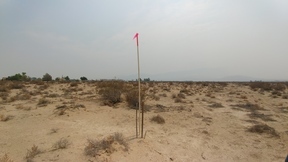 Take a 40 minute drive up the mountain to reach the heart of Big Bear Lake or a 20 minute drive into Apple Valley. The neighborhood is sparsely populated with homes, far enough from the main highway to not be bothered with highway noise. 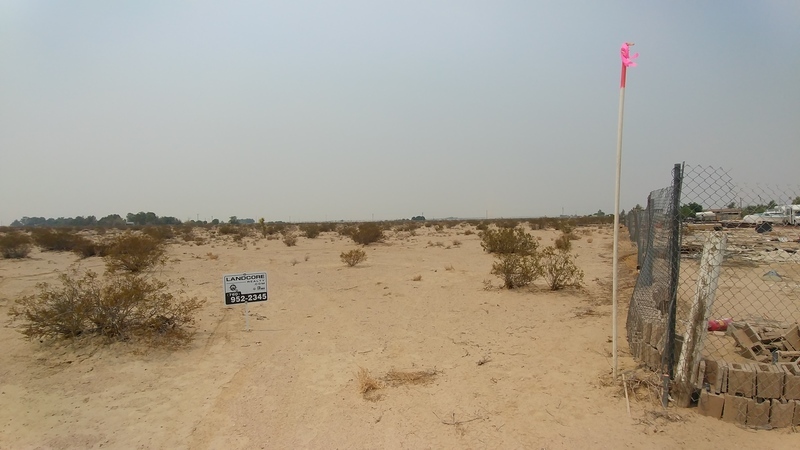 If you are looking for a piece of property not far from a paved road, within a short distance to gas, food and shopping then this might be the property for you. Directions from Highway 247/Rabbit Springs Rd: head east on Rabbit Springs Rd. 2 miles, turn right and go .2 miles to the end of the wrought iron/block fencing, turn right and follow the fencing 300 feet. 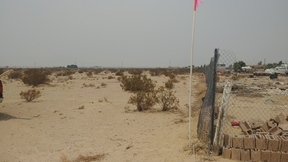 Property sits directly east of the fencing. Property corners are marked with 10 ft white PVC poles with pink tape and a sign is on the southern end of the property.